Your home is the most important investment of your life. It’s one of your biggest financial assets. But it’s also a place full of memories from the past and dreams o f the future. 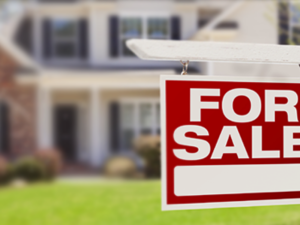 Buying or selling your home is both a deeply personal and highly complex process. But as complicated as it is, one thing is simple—the first time you walk through the door of your future home, you just know it’s right. Aero Realty has over 25 combined years in the Houston residential real estate market. With our extensive knowledge of both the Houston market, as well as, the general residential real estate process, we are confident that we can assist you with whatever your real estate needs may be. Whether you are buying, selling, or renting, we at Aero Realty can ensure that your experience and best interest are always the focus of our attention.